Egypt symbols vector. 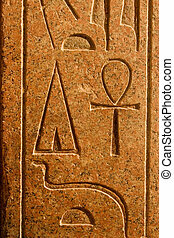 Ankh Hieroglyph, also known as key of life, key of Nile, crux ansata. 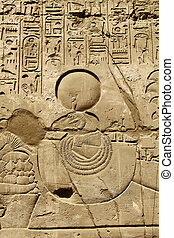 Egypt symbols the concept of eternal life. Vector illustration Egypt symbols on white background. 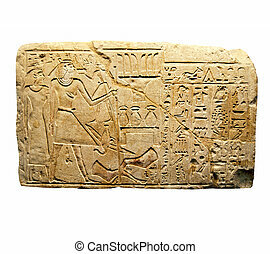 Set of characters of an ancient writing system, hieroglyphs. 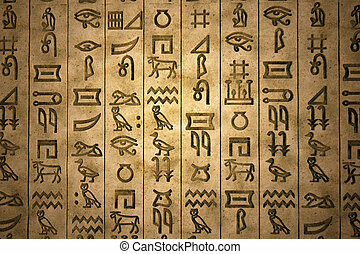 It is a writing system known as the oldest alphabet. gold ankh with white wings on a dark blue patterned background. Large and small Egyptian ankh cross in the sand. Photo toned. 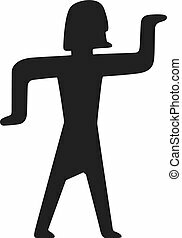 Egypt symbols vector black silhouette, Ankh Hieroglyph, also known as key of life, key of Nile, crux ansata. 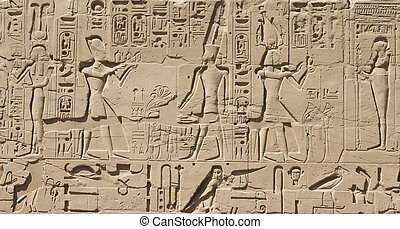 Egypt symbols the concept of eternal life. 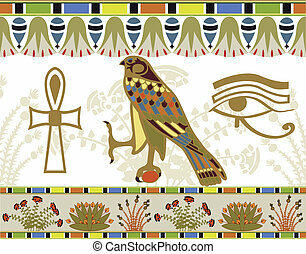 Vector illustration Egypt symbols on white background. 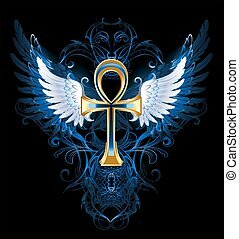 Ankh Hieroglyph, also known as key of life, key of Nile, crux ansata. 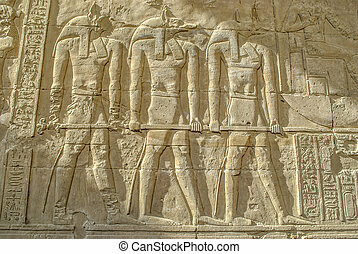 Egypt symbols the concept of eternal life. 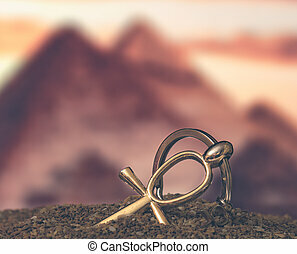 Egypt symbols on white background. Egypt symbols vector. 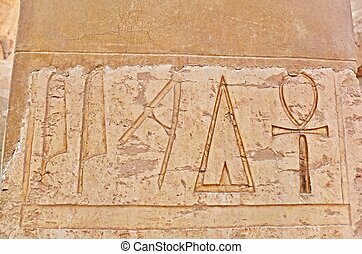 Egypt Symbols and Landmarks - Icons of Egypt, Anubis and Hathor. 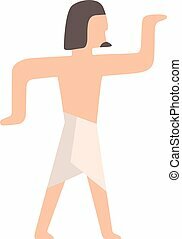 Egypt symbols the concept of eternal life. 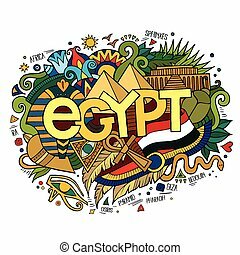 Vector illustration Egypt symbols on white background. 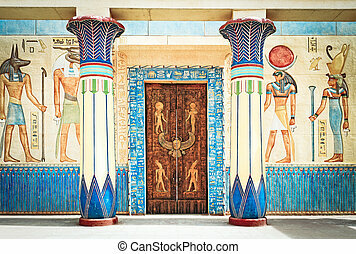 Egypt Symbols and Landmarks - Icons of Egypt, Anubis and Hathor. 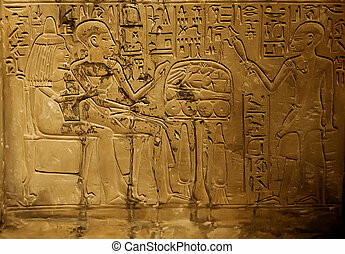 Egypt symbols the concept of eternal life. 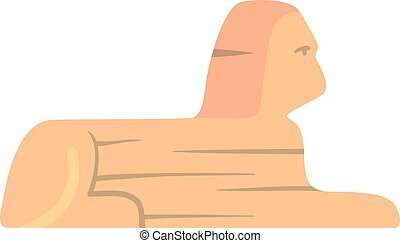 Sphinx head vector traditional symbols of Egypt - Sphinx sarcophagus. Icons of Sphinx sarcophagus. Sphinx sarcophagus isolated on white background. Pyramid of Sphinx sarcophagus. Sphinx monument vector traditional symbols of Egypt - Sphinx flat icon. Icons of Sphinx monument. Sphinx head isolated on white background. Pyramid of Sphinx monument. 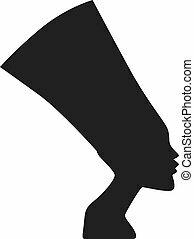 Sphinx head vector traditional symbols of Egypt - Sphinx black silhouette head. Icons of Sphinx head. Sphinx head isolated on white background. Pyramid of Sphinx head. 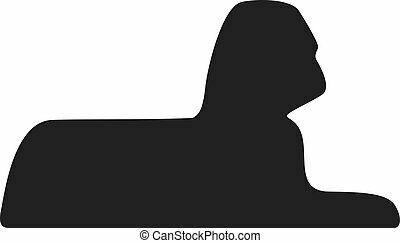 Sphinx head vector traditional symbols of Egypt - Sphinx sarcophagus black silhouette. 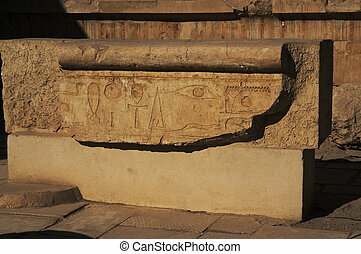 Icons of Sphinx sarcophagus. Sphinx sarcophagus isolated on white background. Pyramid of Sphinx sarcophagus. Traditional symbols of Egypt - Sphinx head. Icons of Sphinx head. Sphinx head isolated on white background. Pyramid of Sphinx head. Hookah tobacco arabic tube and relaxation turkish hookah traditional symbol. 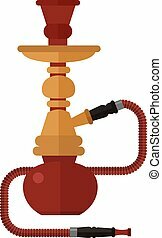 Colorful modern smoke hookah flat vector illustration isolated on white background.